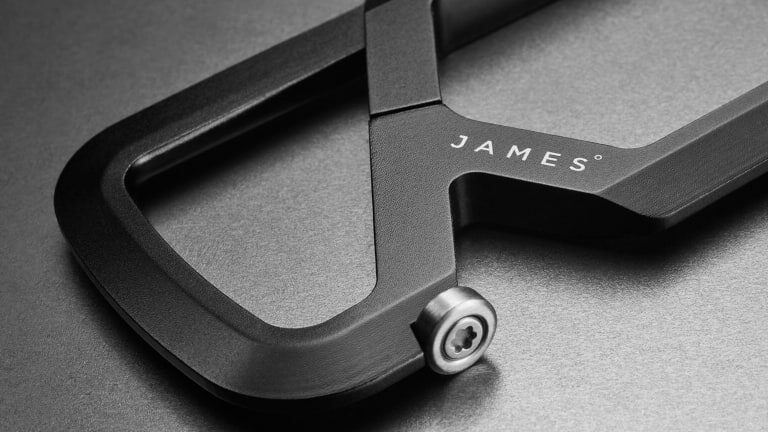 The James Brand makes the most beautiful pocket knives in the world, blending style and minimalism with functionality like no other gear manufacturer. Steve Jobs wasn't involved with the company, but it feels like he was. 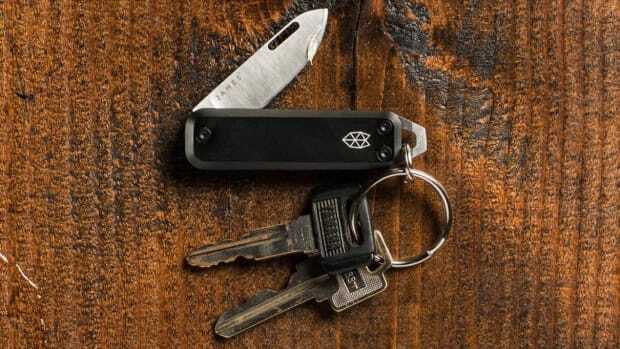 Their latest release expands the brand outside of knives with a fresh take on another EDC staple: the carabiner. 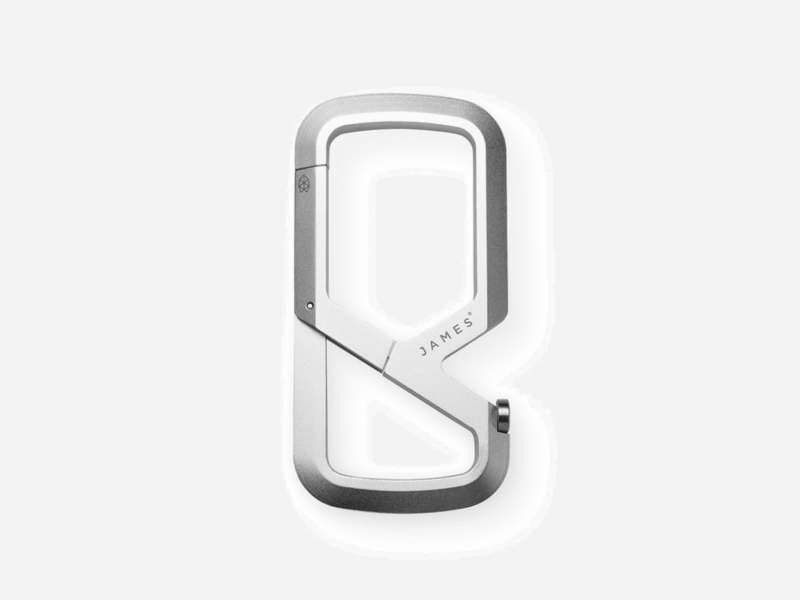 Built from scratch and machined from a single block of aluminum, the dual compartment carabiner securely locks keys into place and is magically lightweight despite a high level of strength. 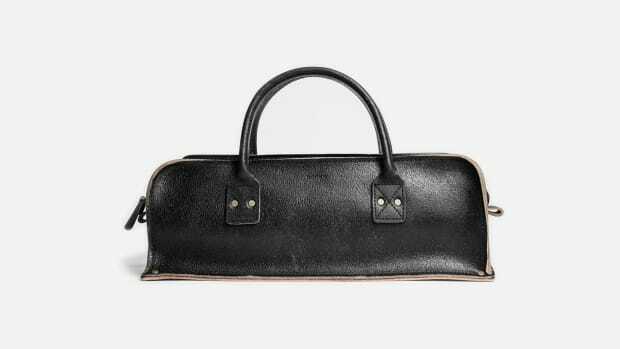 This will save your pocket from being uncomfortably weighed down if you choose to carry your keys the classic way instead of strapping them to a belt loop or backpack strap. 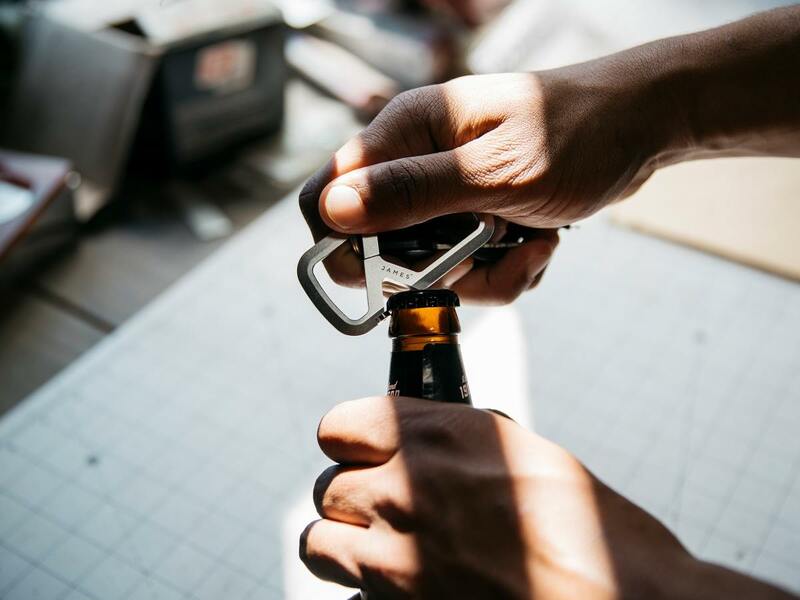 It's finished with a built-in bottle opener that fits seamlessly and snugly into the palm of your hand, providing a satisfying feel every time you crack open a cold one. The other guys, of course, may want to scratch up their wedding rings. 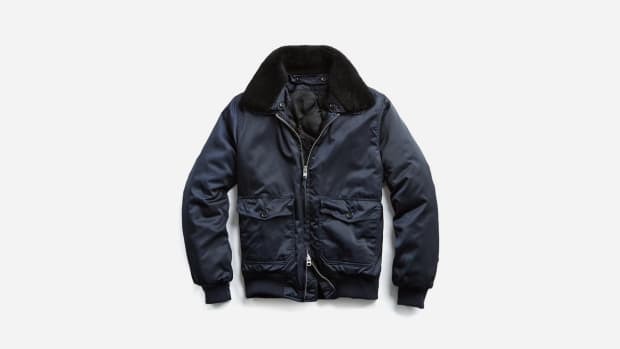 slam it against a table corner or (God forbid) pull off their brown leather flip-flops with a "secret" opener, but not you, and this provides a gentlemanly means to unlock that IPA, bottled cold brew or kombucha in a pinch. 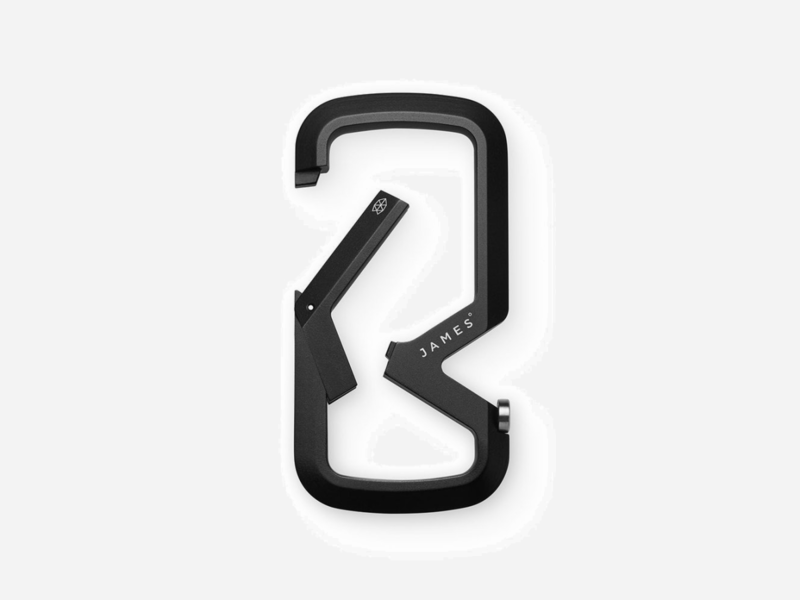 The carabiner is available now in both silver and black and will set you back just $60. EDC excellence incoming!